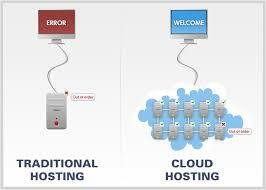 Often users ask what's the difference between cloud hosted versus cloud based dental software. And the short answer is that they are pole apart - not the same products. The marketers are smartly using the buzz of cloud but in fact are recycling existing legacy dental practice management system in a new gift wrap. The article will help understand each type of product, key differences, and pros and cons. Transitioning into digital age is exciting but the challenges of protecting data is even more difficult. From crypto-ransomware, which had recently put few dentist in trouble by extorting money in-exchange for the hacked patient records, to theft of computers, laptops, flash drives, dentist must enusre the safety of patient data. The Health Insurance Portability and Accountability Act (HIPAA) requires compliance while managing patient health information. Any breach in compliance can result in the maixum amount of fines and penalties. 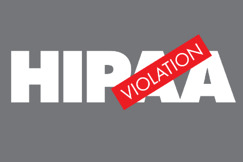 Dentist are covered entities under HIPAA, which mandates the compliance and any breach of data might result in fines, penalites and loss of professional reputation.